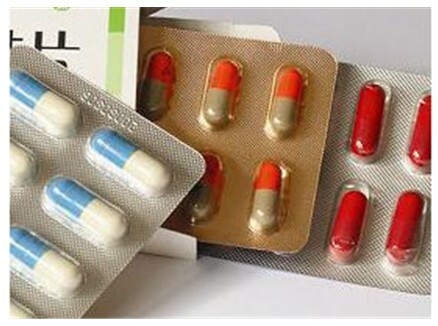 DPP-250DI Automatic Blister Packing Machine is designed according to the GMP standard, and this machine is widely used for alu-PVC packing capsules, tablets in the pharmaceutical industries. 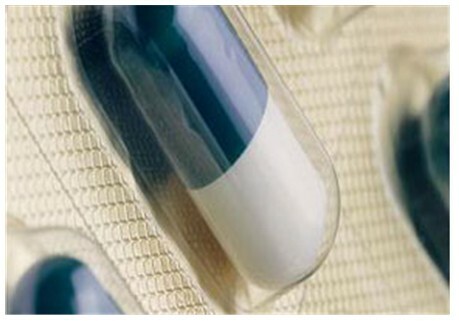 2) Organic Glass Safety Enclosure. 3) Photoelectric Registration Device System. 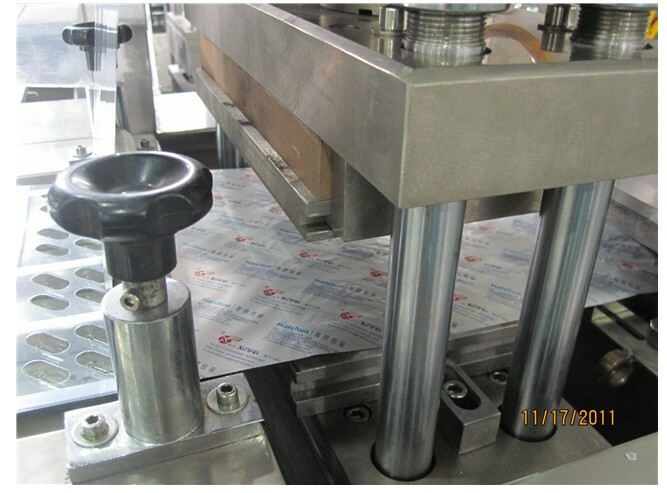 The blister pockets are formed on the mould after the PVC are heated. 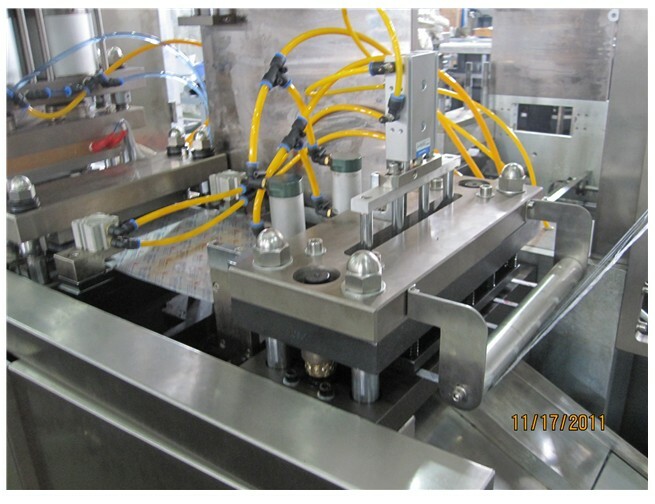 The automatic feeder to feed the capsule or tablet into the formed blister pockets. 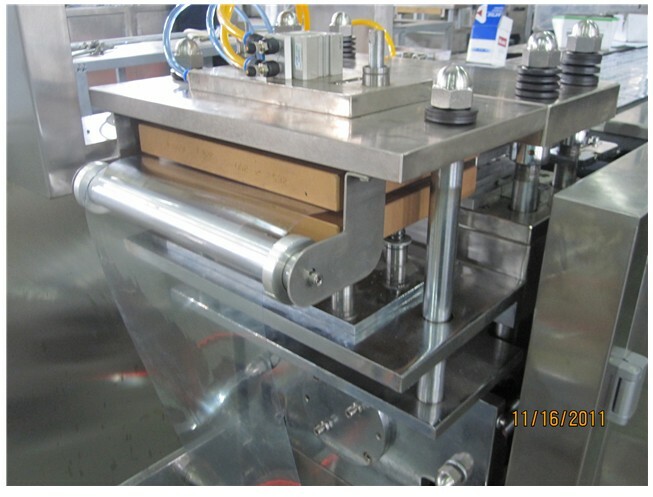 The alu foil roller unwinding. 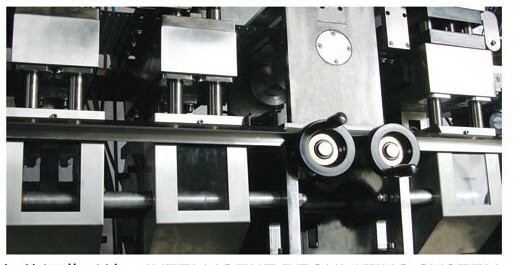 The batch Number printing by stainless steel letter. 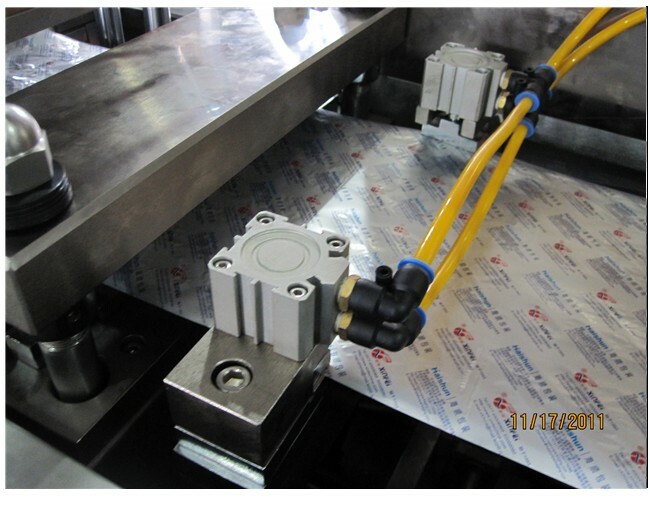 The final product will be output by punching and cutting. 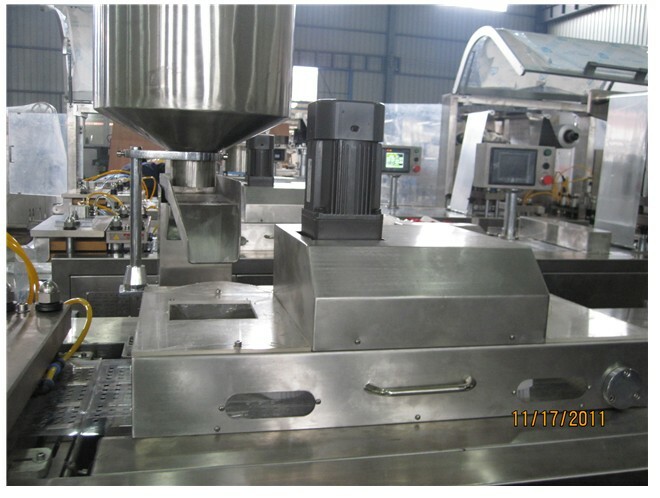 Looking for ideal Alu PVC Blister Packing Machine Manufacturer & supplier ? We have a wide selection at great prices to help you get creative. 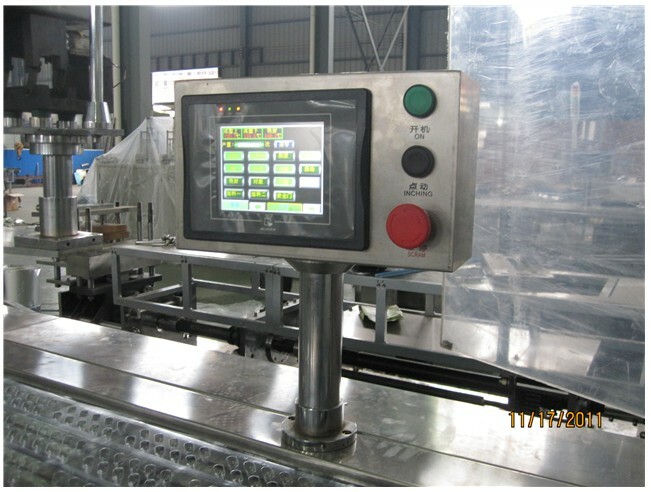 All the Auto-feeding Blister Packing Machine are quality guaranteed. 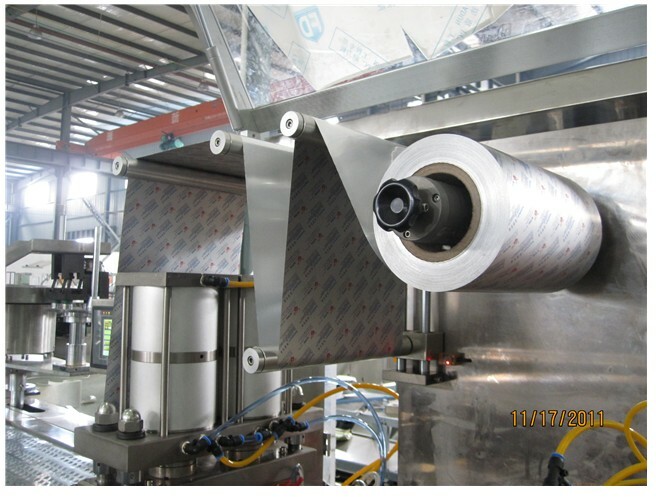 We are China Origin Factory of Alu PVC Blister Packaging Machine. If you have any question, please feel free to contact us.